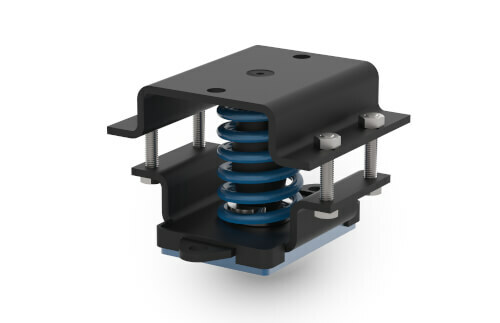 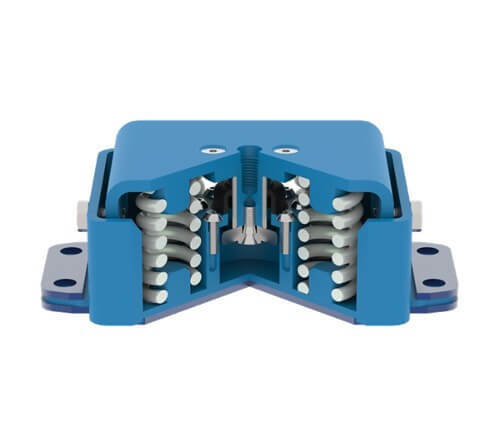 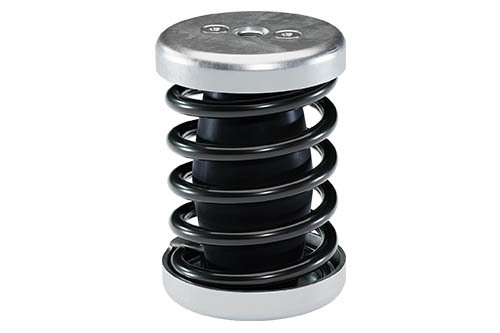 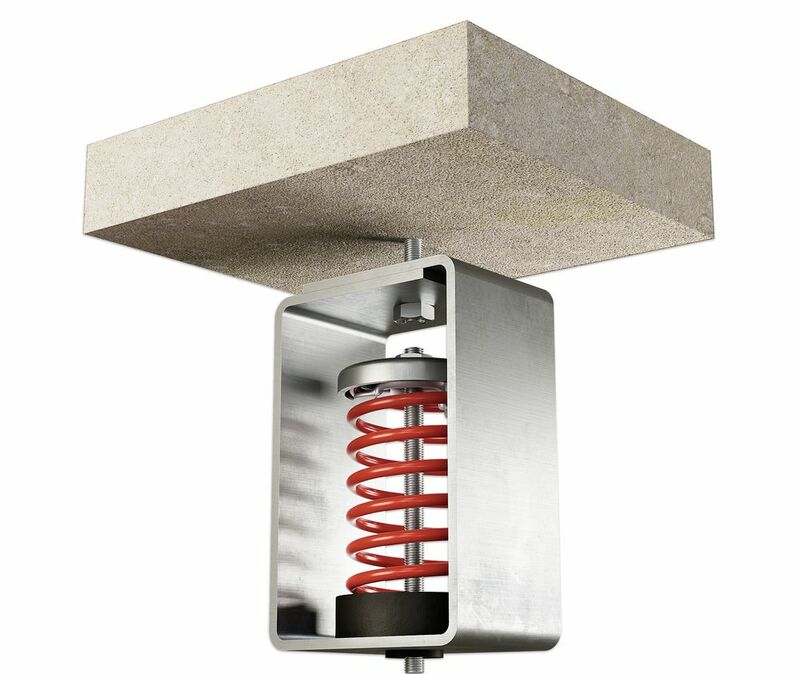 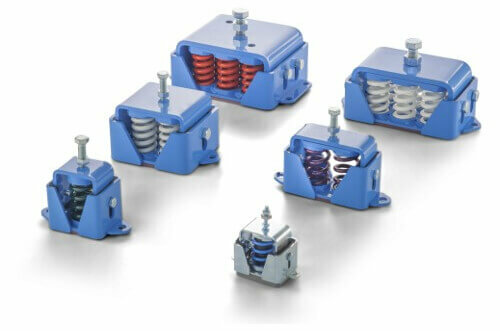 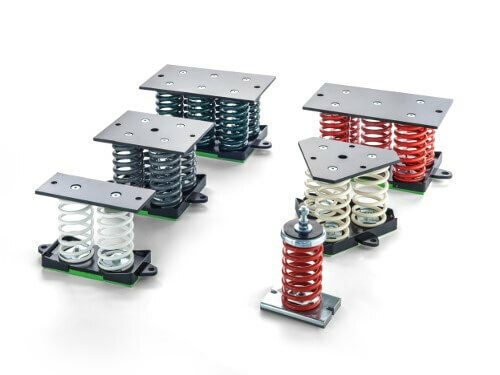 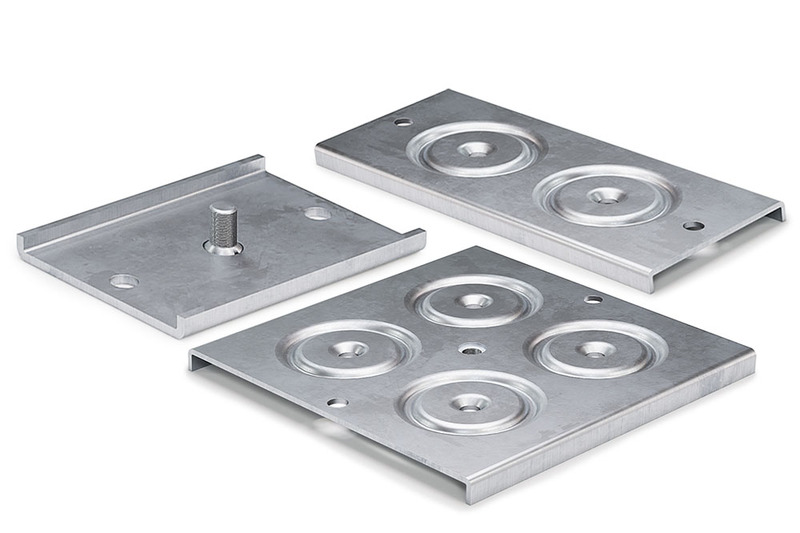 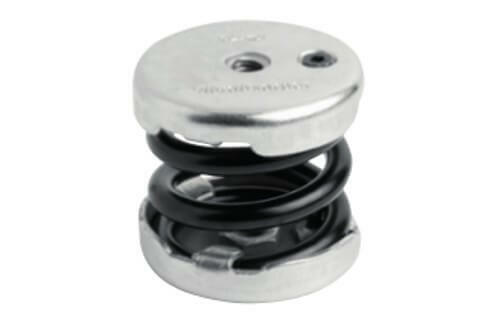 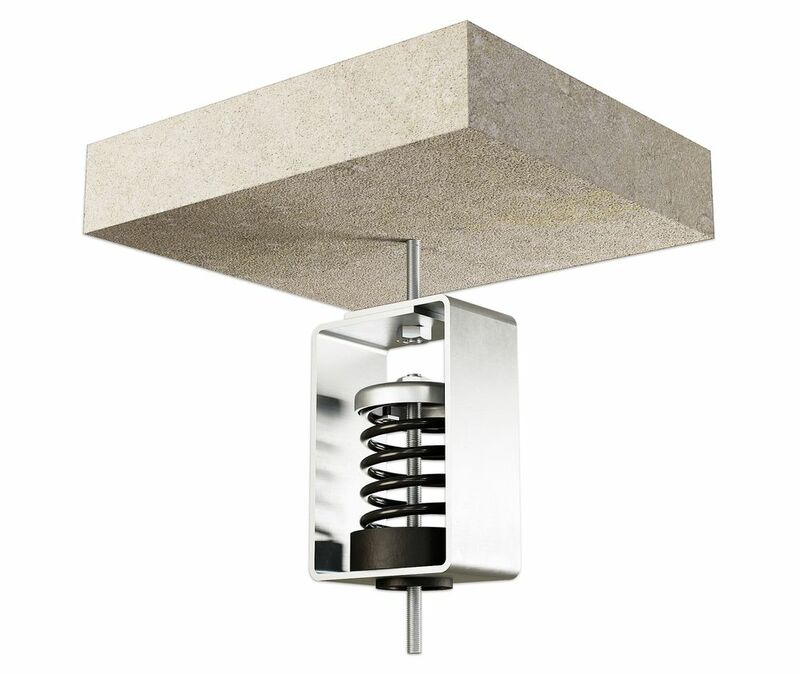 Spring mounts are necessary to isolate all machinery that by virtue of its design has reciprocating or rotating parts. 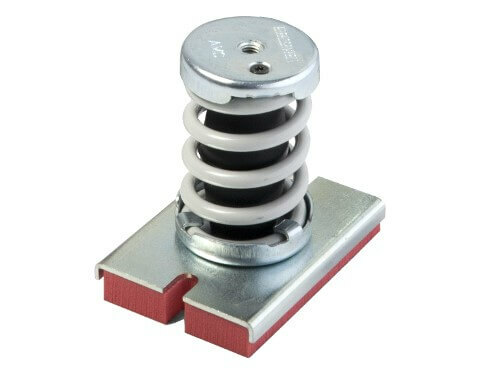 These parts create vibration through the imbalance of the moving parts. 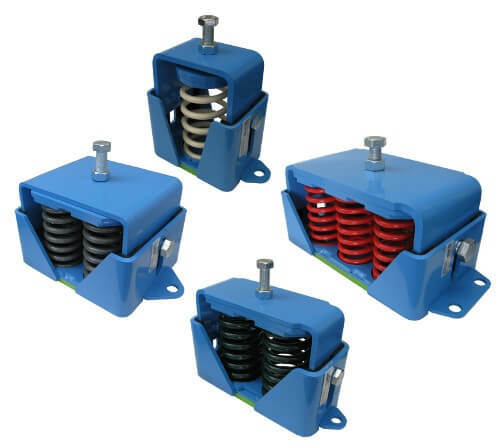 This vibration produced by a machine leads to different problems, such as a reduction in the machine’s useful life through part wear, plus the transmission of this vibration to other non-insulated adjacent structures, giving rise to problems of noise and vibration transmission. 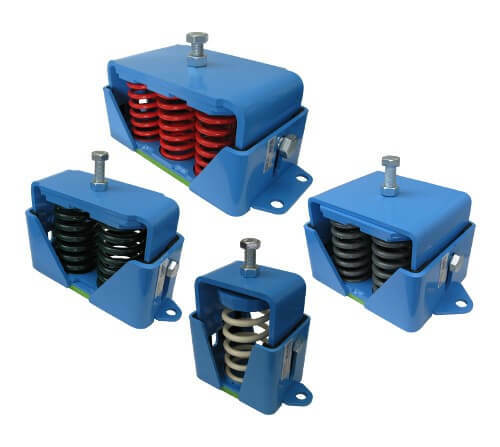 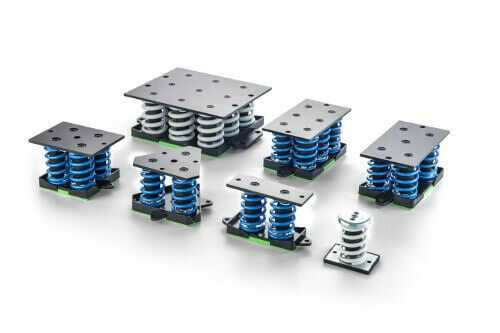 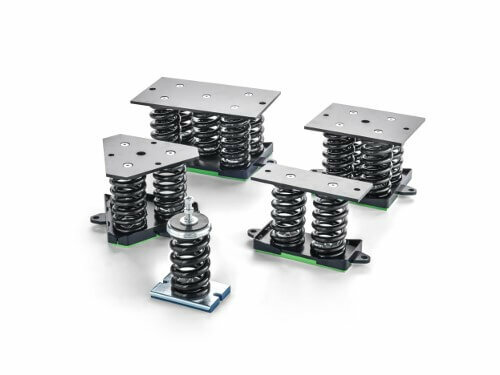 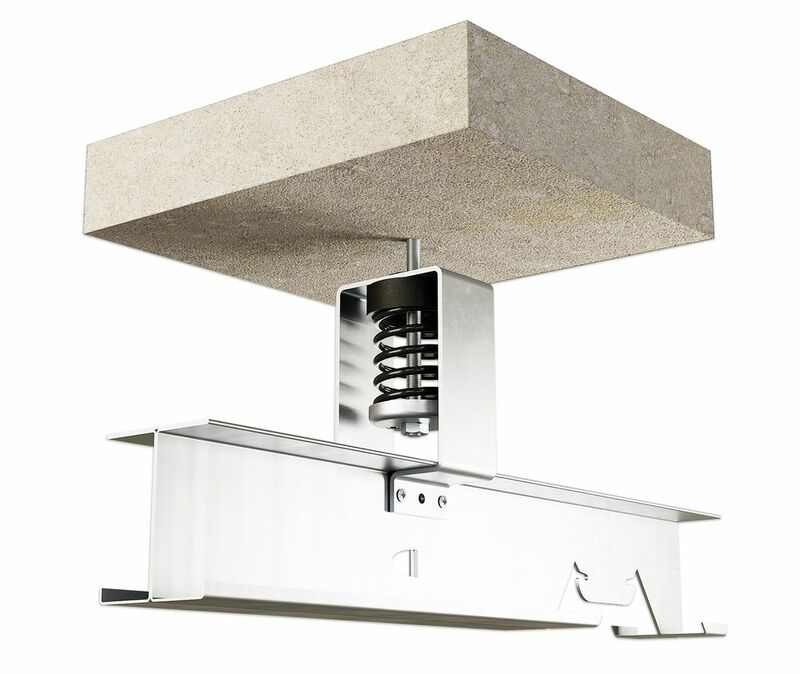 Therefore, it is important to install spring mounts for the machinery isolation.